Stuff like Danseys Pass and Hakataramea Pass. We have done the main Molesworth road down Awatere valley and also the Rainbow road. Long way away but old motu road . opotiki to matawai doc camp site at the start of otipi track that runs over to motu river. Unsure what the track condition is like at the moment, or the road that goes from wairoa to murapara might as use this road while its still open to the public. ebf and A330driver like this. Tx @bigbear, are they looking at closing the waikaremoana road ? 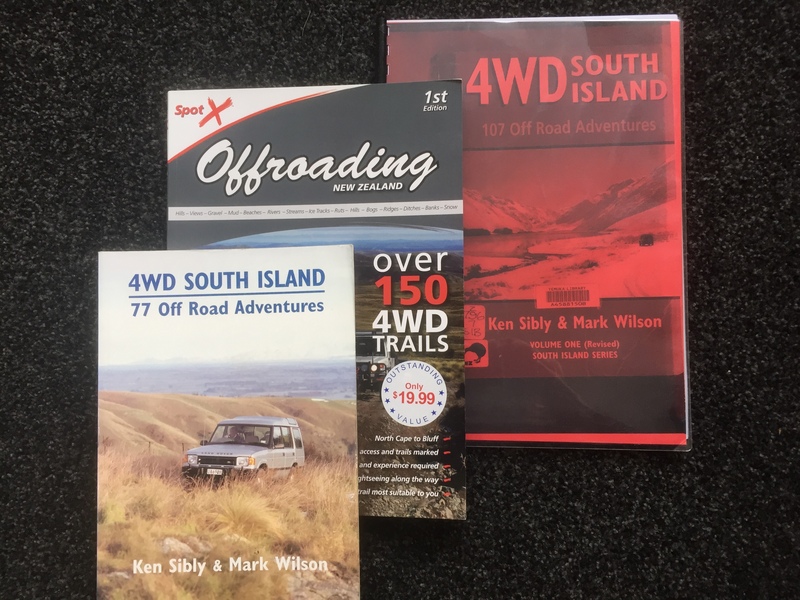 Worth a look we went in our 40 series never used 4wd but always peace of mind as a bit of rain could bugger you up in a car. This trip: Wellington, Pahiatua/Makuri Rd, Pori Rd, Haunui Rd, Tiraumea, Waihhoki Rd, HuiaRd, Akitio, Pongaroa, Rising Sun, Coonoor, Pahiatua. ebf, BRADS, Marty Henry and 1 others like this. Better take a machete on the huia and waihoki valley at present. Micky Duck and sometimes1 like this. Being while since I done the Piopio/Marakopa road...the name eludes me at the moment..
That's a goody. Closed over winter I think. A great gravel road from Waikouaiti to Middlemarch SI. Starts at Orbells Crossing near Karitane. ebf and Tentman like this. Thompsons gorge road,Drybread to Tarras. veitnamcam and ebf like this. Last edited by oraki; 14-04-2019 at 10:23 AM. gadgetman, ebf and 40mm like this. ebf and iamjono like this.